Land Asia Realty and Development Corp. ASCEND! 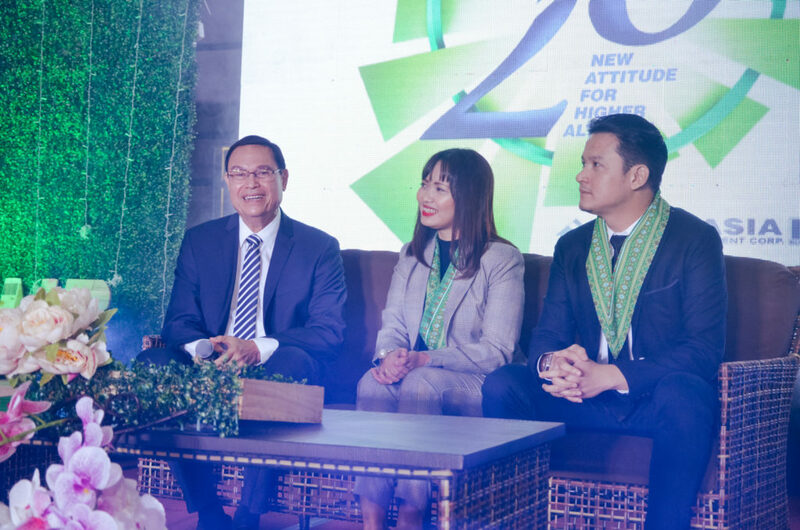 Business Summit 2018 - Land Asia Realty and Development Corp.
.A hallmark event that celebrates Land Asia Realty & Development Corporation’s 26th anniversary, the first ever ASCEND! The Land Asia Business Summit 2018 held this October 20, 2018 at the SKY HALL, SMX Convention Center, SM Seaside. The Business Summit provides three topic presentations that focus on effective and modern strategies on personal branding, marketing, and selling in the realty industry. These presentations are delivered by three experts invited to the summit because of their credibility and experience on the stated topics. Seated left-to-right: Mr. Bunny Pages, Ms. Charity Delmo, Mr. Hector Angeles, speakers of the 2018 ASCEND! Land Asia Business Summit. 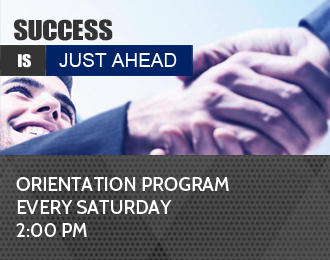 These are Mr. Bunny Pages (Sell Effectively), Ms. Charity Delmo (Be The Best You!) and Mr. Hector Angeles (The Rise of the New Marketing). by DyCM Tingog sa Lungsod. MS. CHARITY DELMO is the founder and managing director of Ideal Visa Consultancy, an immigration consultancy with six branches nationwide, with over 500 strong applications yearly. Ideal Visa works closely with the embassies of Australia, Canada and New Zealand, as well as over 20 partners in those countries. MR. HECTOR ANGELES is a marketing professional with a Bachelor of Fine Arts (BFA) focused in Industrial and Product Design from University of Santo Tomas. Now he is Team Head and Business Consultant with a demonstrated history of working in the FMCG, Start-ups, Retail, Commercial, Real Estate, MLM, Health and Wellness, Fashion, Broadcasting, Airlines/aviation and the Service Industry. The ASCEND! 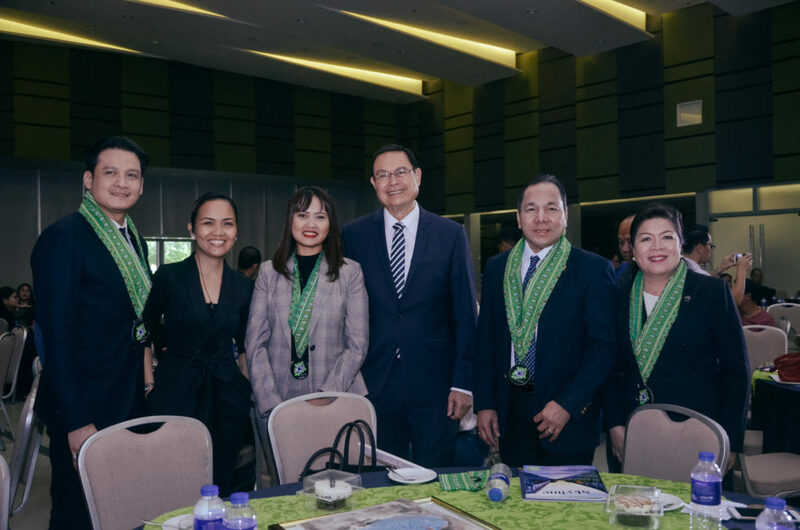 Speakers with the Land Asia Realty & Dev’t team, especially rightmost side, Chairman & Founder Sir Ric N. Inting and President & CEO Mam Marissa S. Inting. Contact Land Asia Realty & Development Corp. and let licensed realty practicioners assist you in your real estate goals!